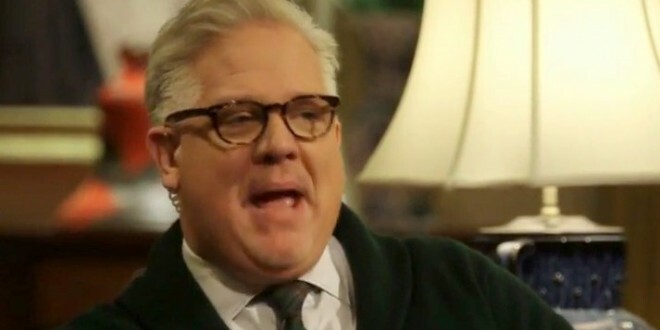 Glenn Beck On Hershey Park's Pro-Trans Policy: The Next Step Is Normalization Of Pedophilia [VIDEO] - Joe.My.God. “If you don’t stand up now,” Beck declared, “I guarantee you the next thing that will be mainstreamed” will be pedophilia. The push for transgender equality is “not normal,” Beck insisted, unlike the fight for gay marriage, which was something he claimed that the American public would have accepted within the next few years on its own.